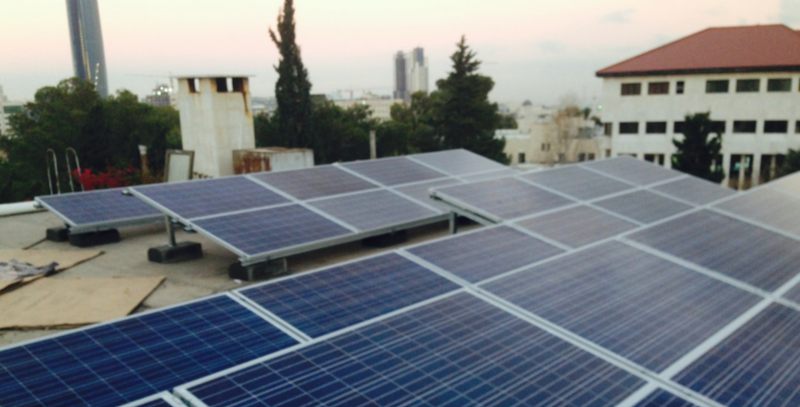 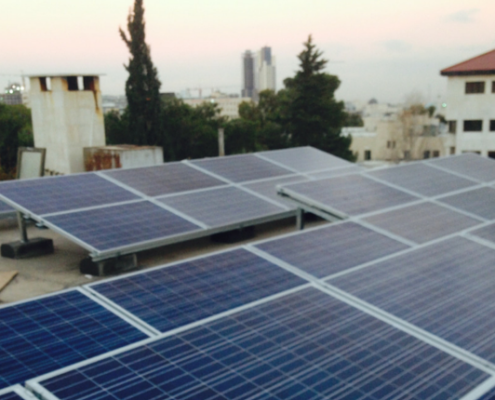 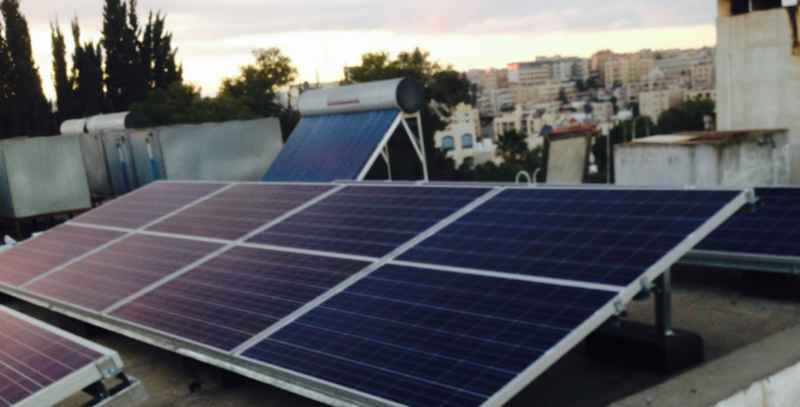 The Hanwha solar modules used in this 12 kW residential rooftop PV plant were the first ever to be installed in Jordan. 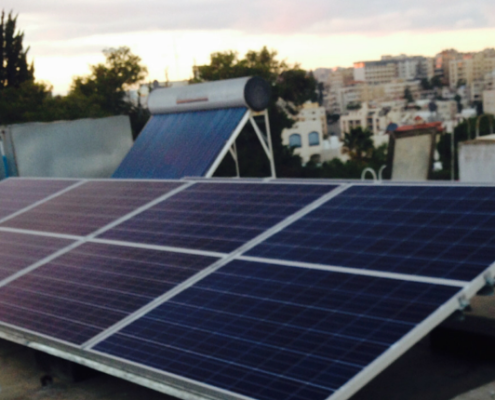 The plant is powered by an SMA string inverter and supported by a custom two-stack ballast mounting structure. 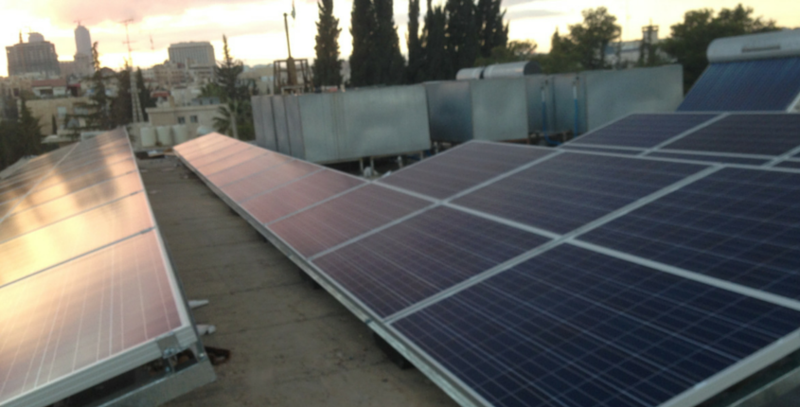 The yield from this plant offsets nearly 80% of the monthly electricity cost.